When Bayer, the big Germany-based life sciences company, announced in October 2014 that it would spin off its materials science division, a clock started ticking. Two weeks later, Frank Lutz joined the division as its CFO. 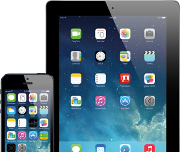 His mission: get it ready for an initial public offering by late the following year. An IPO is rarely an easy undertaking. 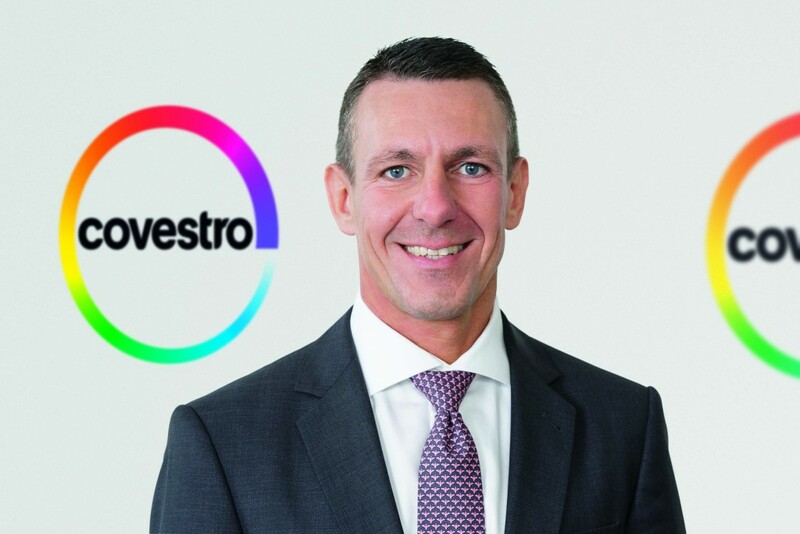 But in the case of Covestro — the name the business adopted upon going public — there was a lot more to do in a short period of time than is normal for a pre-IPO firm that has been in business for years. “We call ourselves a 16,000-person startup company,” Lutz says of Covestro. Based in Leverkusen, Germany, the company develops high-tech polyurethane, polycarbonate, and adhesive/coating products designed to benefit the environment and society. The spinoff was necessary because Bayer was deploying most of its capital and generally paying more attention to the other two business units, which were generating higher profit margins. The materials business needed its independence in order to raise capital for future investments. If the spinoff had not occurred, the business’ outlook would be even more compromised now, given Bayer’s pending acquisition of Monsanto. The IPO, the largest in Germany since 2007, came off on schedule in October 2015. The process of building the company is ongoing, however. 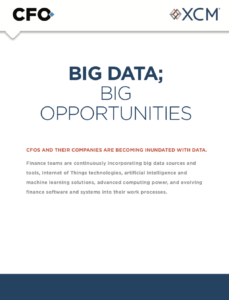 Still, he adds, he prefers his current job to his previous one as CFO at MAN SE, a German mechanical engineering firm that primarily supplies to the trucking industry and is the parent of MAN Group, the world’s largest publicly traded hedge fund. Meanwhile, in addition to making environmentally friendly products, Covestro — which supplies primarily to the automotive, construction, and electronics sectors, but also the clothing and furniture industries — has a long-term goal of running a business with zero environmental impact. It also sponsors or participates in a number of sustainability initiatives. 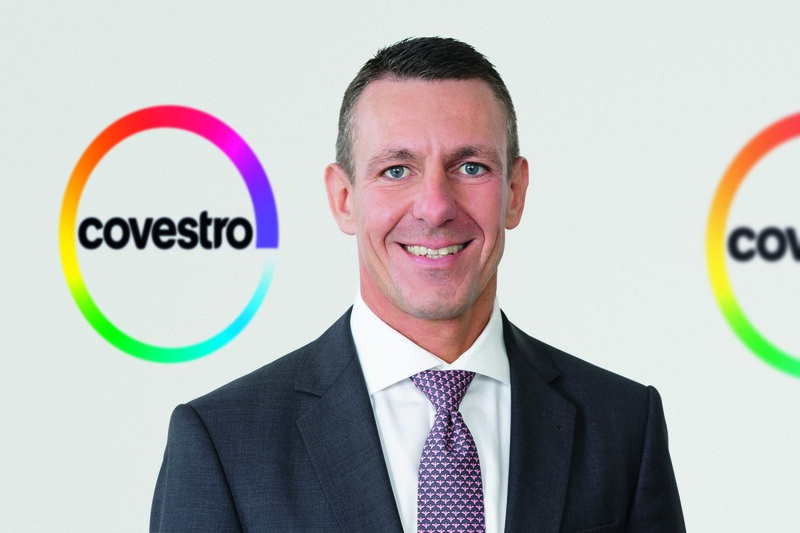 Still, even though the United States accounts for almost a third of Covestro’s business, Lutz is relatively sanguine regarding President Trump’s litany of environmentally unfriendly appointments and stances. “He will not be able to stop the mega-trends, including the ones that support our business” like the demand for energy-efficient insulation, Lutz says. The company supplies the construction industry with insulation products that are designed to reduce energy consumption in residences. The products are selling well in Southern U.S. states. “No political leader could stop those trends,” he adds.